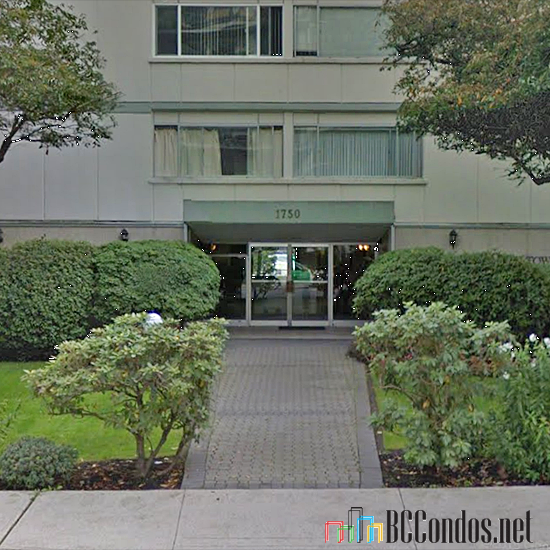 Esquimalt Towers - 1750 Esquimalt Avenue West Vancouver, BC V7V 1R8, VAS75 - Located in the sought after Ambleside area of West Vancouver on Esquimalt Avenue and 17 Street. 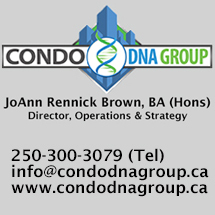 This is a central location that is close to all your urban amenities including transit, restaurants, Safeway, Shoppers Drugs Mart, Park Royal Shopping Centre, Mulgrove Private School, recreation, medical services, the beach, parks and more! Direct access to major transportation routes allows an easy commute to surrounding destinations including Downtown Vancouver, North Vancouver and YVR. 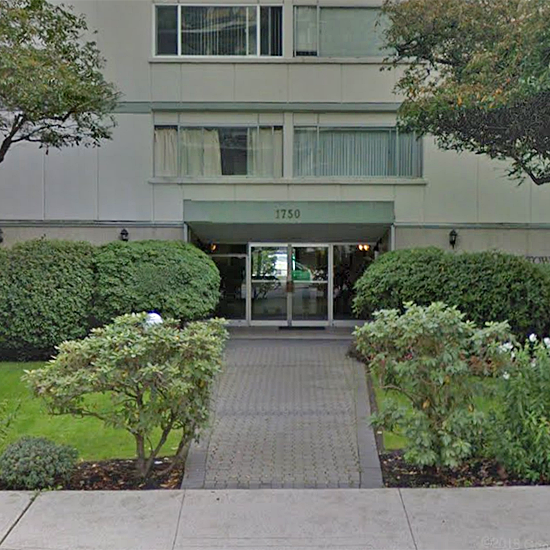 Esquimalt Towers offers five levels with 30 homes built in 1964 that are professionally managed. Most homes feature spacious floor plans, insuite storage, enclosed balconies, oversized windows, skylights in penthouse suites, walk-in closets and beautiful ocean, mountain and city views. 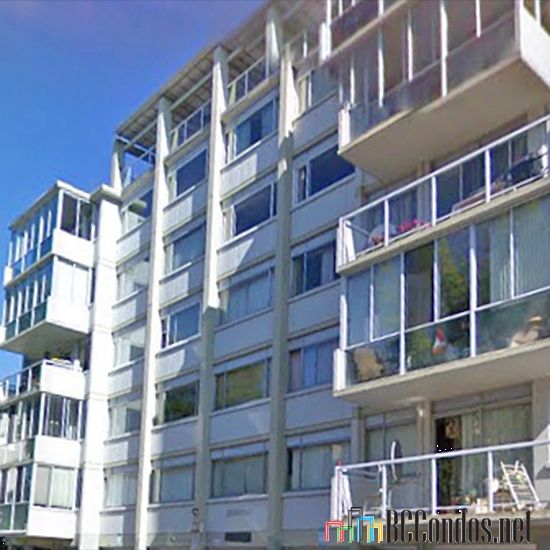 This is a well maintained building with recent updates including a new boiler, hot water heating system, hardwood floors and glass-enclosed balconies. 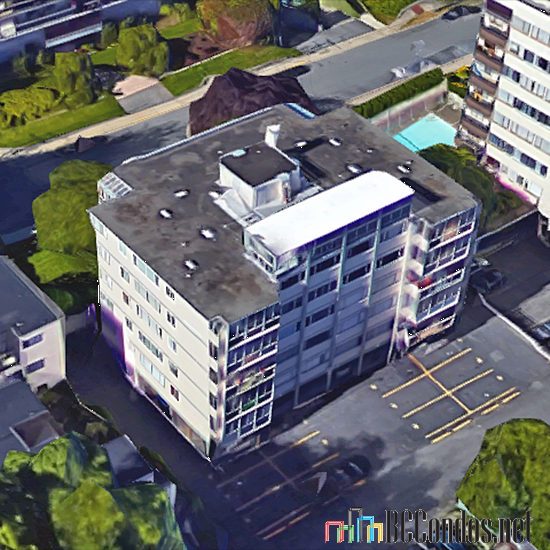 Building features include rooftop decks with unobstructed views, storage lockers, secured parking, visitor parking and shared laundry facilities. 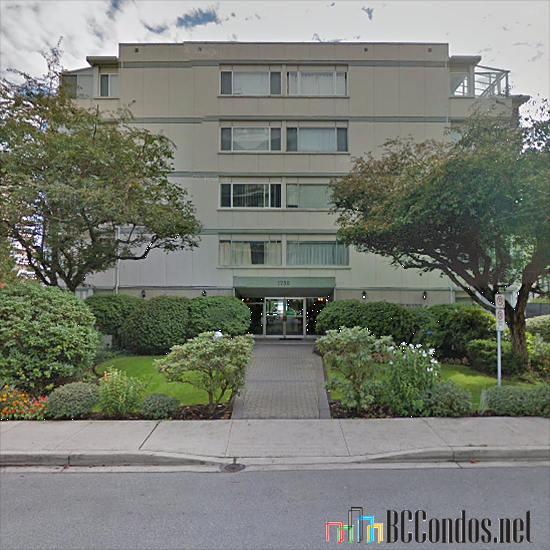 Esquimalt Towers is located on a quiet cul-de-sac where you will find condo living at its best!